over £75bn billion a year. 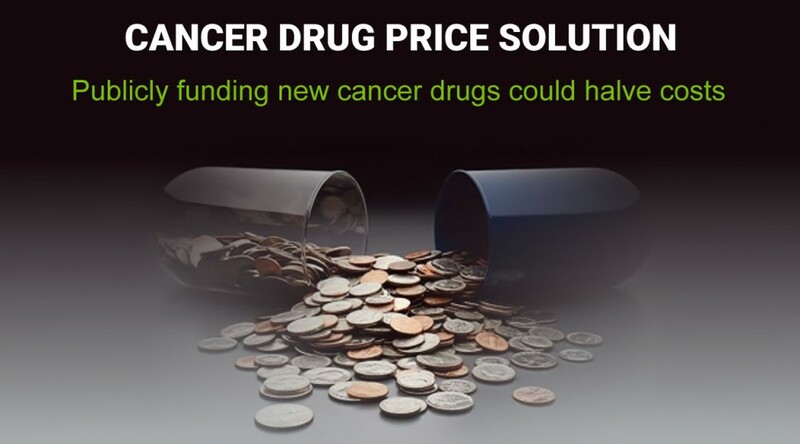 The development of affordable and long lasting treatments for cancer is being held back by a need to satisfy the ambitious commercial objectives of the pharmaceutical industry, which are often at odds with the needs of patients. This has led to exorbitant pricing for new drugs, a failure to invest in promising discoveries that have limited commercial benefits and a drip-feed of new drugs of marginal therapeutic benefit rather than genuine breakthroughs for patients. 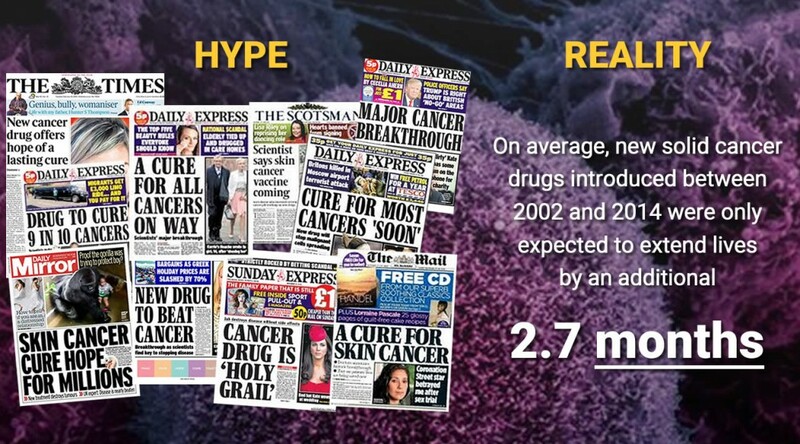 Our goal may be to beat cancer sooner but the current profit-led R&D system is geared to beat cancer later, as that's more beneficial for the drug companies who we depend on to turn cancer research into new medicines. We desperately need the R&D system to be reformed, so that it focuses on maximising benefits for patients rather than maximising profits. 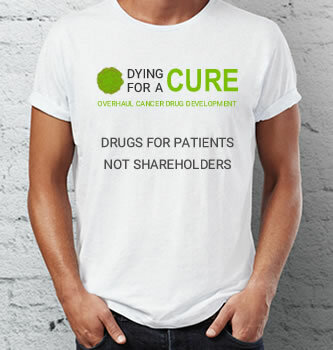 In October 2014, Professor Paul Workman, Chief Executive of the Institute of Cancer Research and one of the world’s leading experts in cancer drug discovery, told the World Oncology Forum that “the global system for discovering new cancer drugs is broken and failing to turn scientific advances into enough innovative new medicines”. 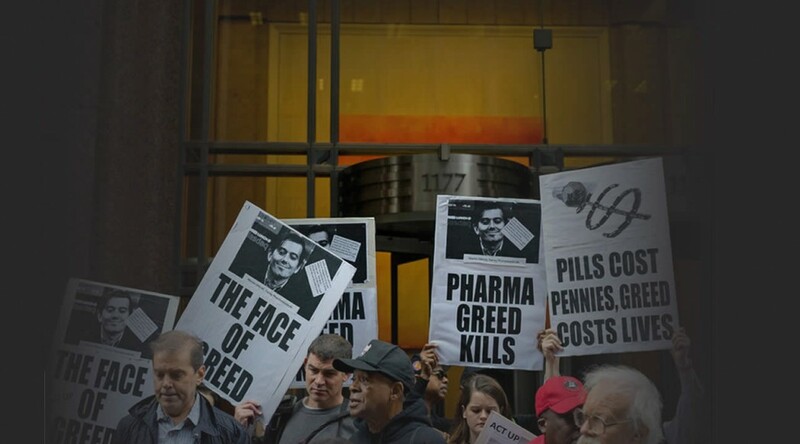 In September 2015, the Parliamentary Assembly of the Council of Europe concluded that conflicts of interest between profits and public health within the pharmaceutical industry have led to a lack of new drugs of real therapeutic benefit in recent years and shocking levels of profiteering. Backed by the UK, it voted overwhelmingly in favour of a European-wide Resolution to tackle the issue. In March 2016, Sir Richard Thompson, the Queen’s personal doctor for 21 years and a former-president of the Royal College of Physicians, warned that drug companies are developing medicines they can profit from, rather than those which are likely to be the most beneficial and he accused the NHS of failing to stand up to the pharmaceutical companies. 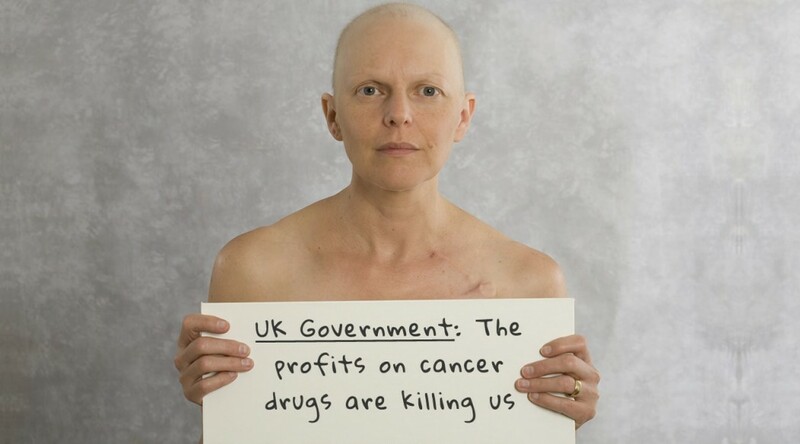 It is madness that governments are allowing cancer to be commercially exploited given the scale of suffering and death, and a kick in the teeth for all those who help by donating money to cancer research. We need to stop treating cancer like a money-making opportunity and start treating it like the humanitarian crisis it is. 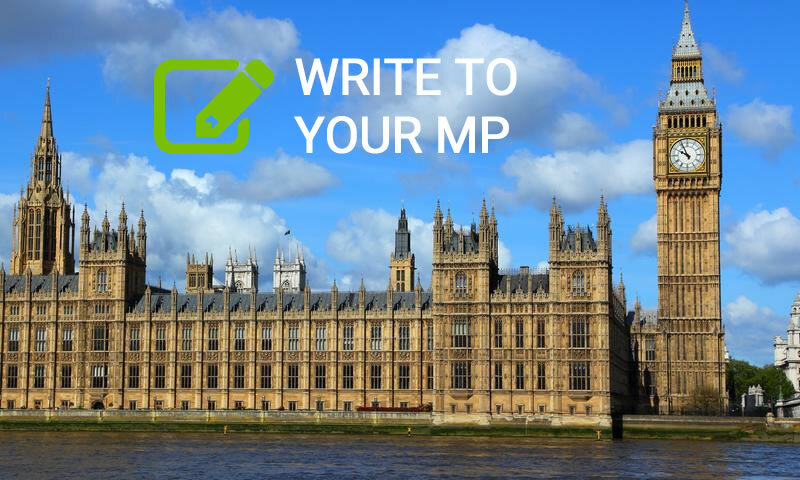 Please sign our petition to help change this (it only takes a few seconds) and share this with as many people as you can. 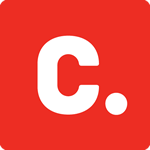 See our Key Facts page for more detail. broken and in need of help"
Pharmaceutical companies are not to blame for this - they are doing what commercial organisations are supposed to do; act in the best interests of their shareholders. The blame lies with us; with Society. We have placed the responsibility for developing cures for our most deadly diseases into the hands of organisations motivated primarily by profit rather than public health and have failed to put in place regulations or incentives to protect public health interests. ineffective drugs - a failure to reward development of drugs with greater therapeutic benefit, in order to speed up progress. All of these issues have arisen due to the conflicting needs of the pharmaceutical industry, which we rely on to develop cures, and the patients who need them - put simply, wealth vs health. Get this changed Cameron. NOW!!!!! 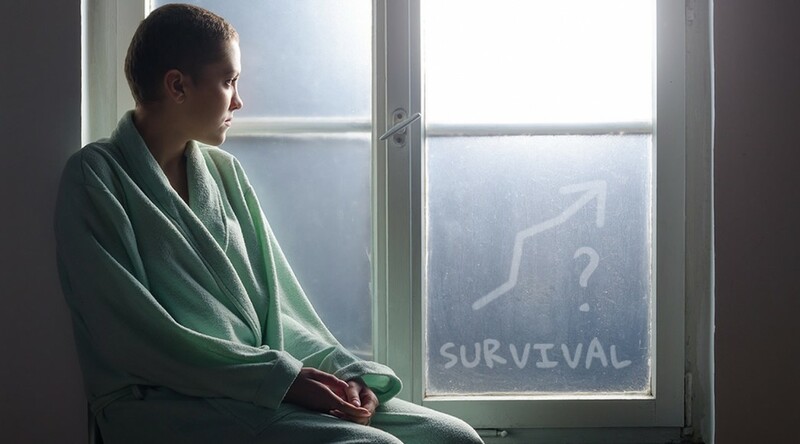 Cancer research has contributed towards how these drug companies find the solution. The price is their snub to the sufferers. Its totally immoral to make these drugs so unaffordable to the masses. 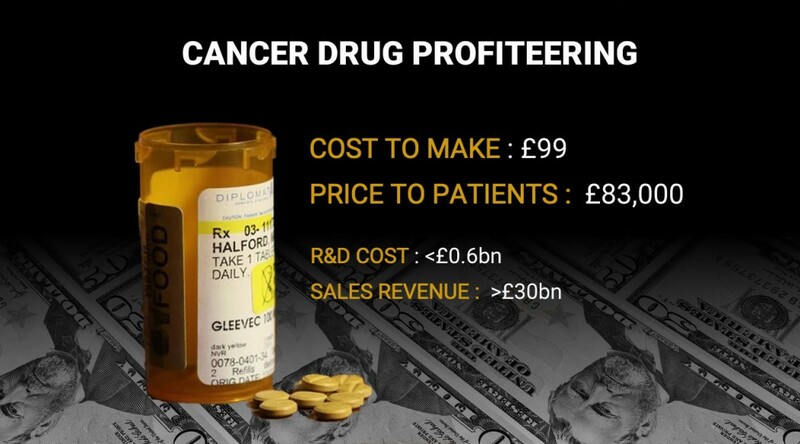 I'm all for researchers and companies to make a good living from developing drugs to fight diseases like cancer, but how can you justify holding the NHS to ransom to purely make immensely, excessive profits? No justification at all. 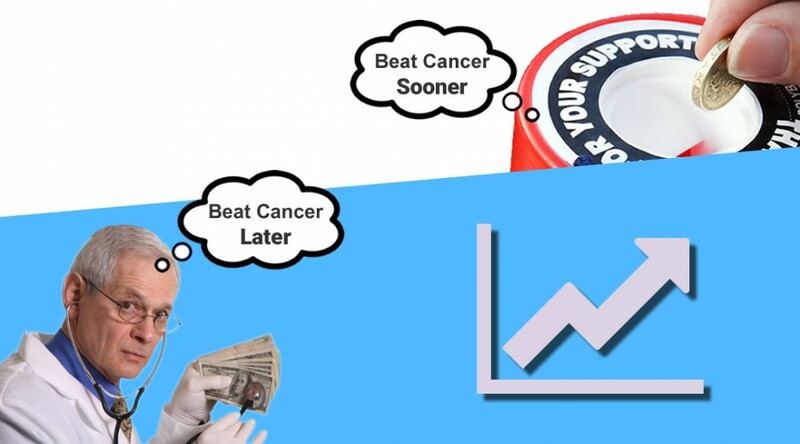 Cancer treatments should be actively researched and made available for all types of cancers, not only those with substantial commercial profit for pharmaceutical companies. Cancer doesn't discriminate. Neither should they. Corporate genocide, absolute disgrace that this can happen. Abuse of those of us who do what we can to support charities whose money funds the research that is supposed to help those suffering. Despicable profiteering! We understand the need to cover costs of research and development and even some profit....but this is just beyond! 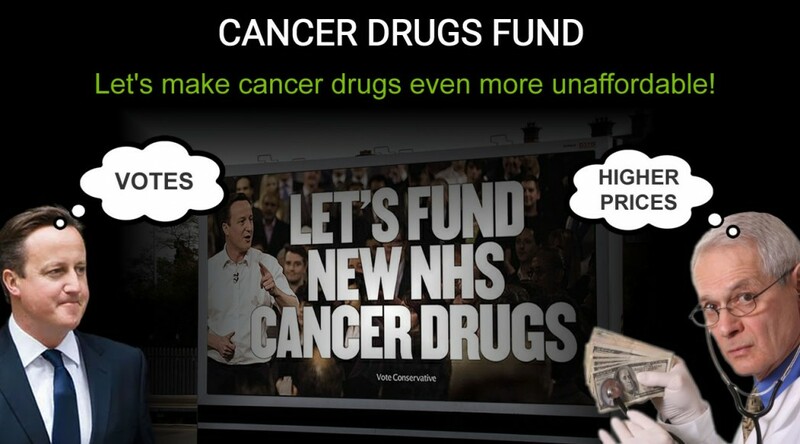 The criminal profiteering of drug companies is an utter disgrace and must be stopped from happening. The whole country raises millions of pounds every year. Put it to the use that us as fund raiser's expect it to go to. When we walk/run etc for hours sometimes through the night. We do it for a cure & to help our loved ones. Curing the sick whatever the disease should not be an opportunity for few greedy people to make a fortune. What a bloody joke!! Shocking....profit over lives!! Lost for words! Peoples lives are more important than profit, what happened to humanity ? Sheer greed! A sad world we live in. Profit over people's health? What kind of nation are we?!! It's shameful. It is so wrong to do this to people suffering in this way. Pure greed !! Bloody criminal, your life is worth nothing today, it's all about the money!! This is serious and nothing to do with politics, just pure avarice. 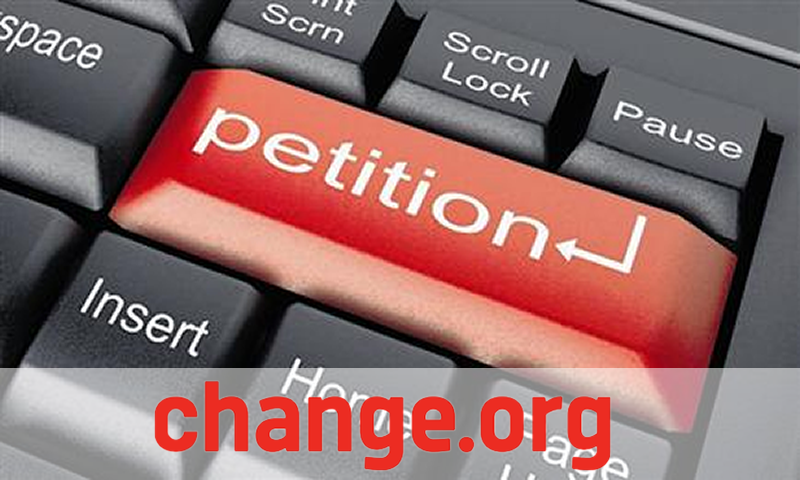 I object to rich companies using patent laws to rip off the sick and dying with high charges. This is absolutely criminal! There must be a law against excessive profiteering, similar to the monopoly laws?! If not then there should be, and quickly, to save many more people dying unnecessarily! I believe those who are profiteering from the sale of these drugs at over- inflated prices have blood on their hands, much the same as any murderer. They have the means to save lives but choose not to do so. Shame on them! My husband is one of these people. It makes me so angry. Greed before need. I believe in Karma. I have always thought that the pharmaceutical industry was ripping us off and think it is disgraceful towards the human race. I am in remission at the moment but I fear I may be running out of options. I understand the need to make profits to encourage further research and development but this profiteering is immoral. It's one thing to cover the cost of development and make a reasonable profit, but it's quite another to make treatment out of the reach of millions when the cost is so little. Once again the public who donate so selflessly are ripped off - utter greed and our government turn a blind eye. Why is this being allowed to happen, how can these drugs cost so much they say they need research but surely once they, develop the drugs it cant cost that much to reproduce, they are heartless? It's a pity the EU don't get to grips with this serious situation instead of passing stupid laws on what we eat and what size it should be. The government probably make from this that's why they do nothing, it's all about me me me. Absolutely shocking. Lives don't matter anymore. Consciences have been desensitised in the name of greed. 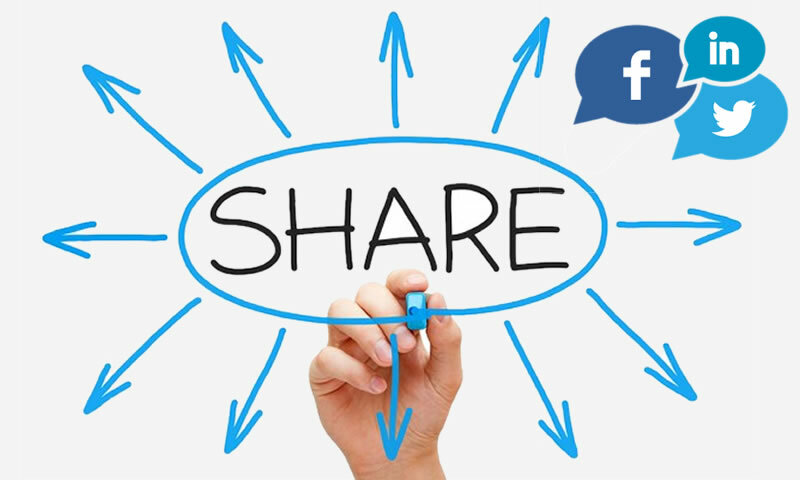 Visit our supporters page for links to our supporters' websites.